In a battle to the very last match which could have definitely gone either way, it was Mexico who was victorious over the Americans, 13-12. 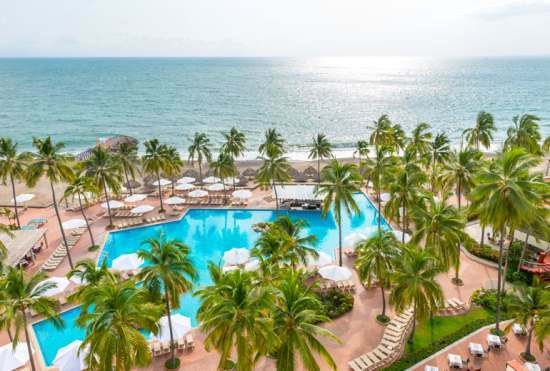 The Amigos Cup brought USIC to paradise in mid-October where the Mexicans hosted the annual event at the beach front Sheraton Buganvillas in Puerto Vallarta. 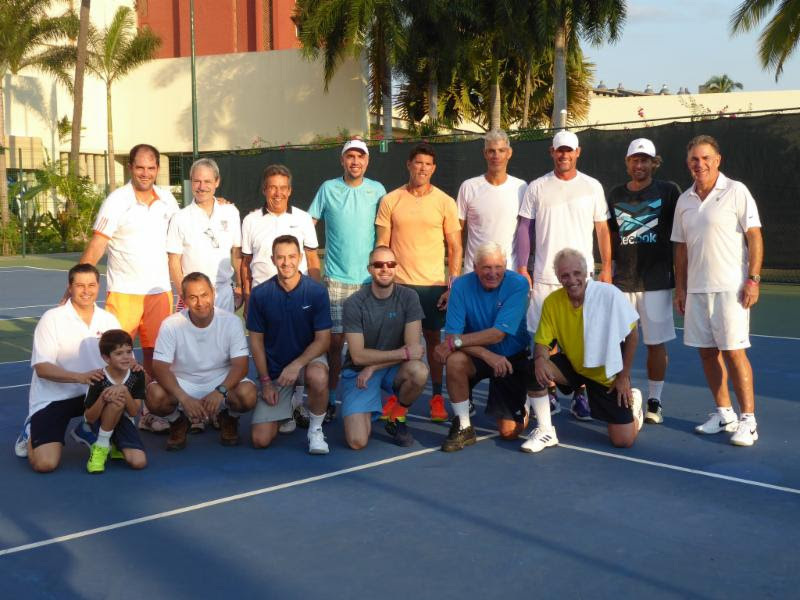 The courts located conveniently at the hotel allowed for nonstop competition and entertaining group meals in between! Both teams enjoyed beach front meals bonding time with their amigos!